Memorial Day Sale! 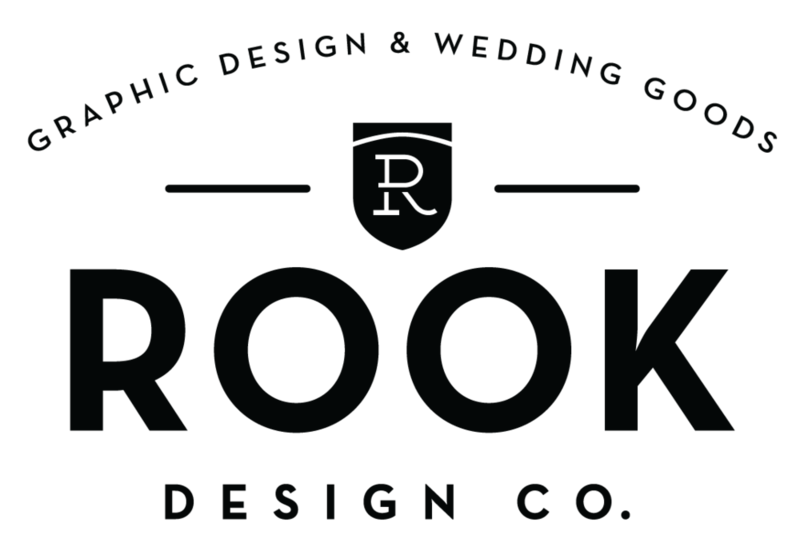 $10 off any koozie or tote bag order — Rook Design Co. Happy Friday friends! I hope everyone is gearing up for a fun Memorial Day weekend. We will be sneaking off to our friend's mountain house in Como, CO. It is right near Fairplay, which boats some of the best fly fishing in the country. Not that I have held a rod in about 20 years, but my husband started fishing last year and I can tell he is excited to get outta dodge for a night.